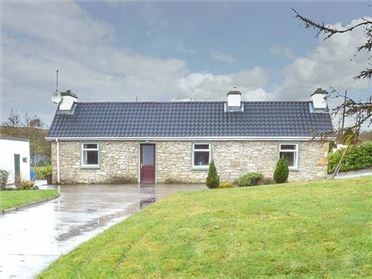 Holly Cottage is a ground floor cottage near the village of Foulksmills, just eleven miles from New Ross. 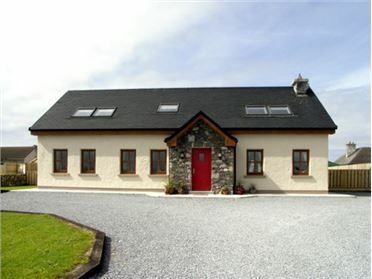 The cottage sleeps six people and has one king-size double bedroom with en-suite shower room and two doubles together with a family shower room. Also in the cottage are a fitting kitchen with dining area, dining room with open fire and sitting room with woodburning stove. 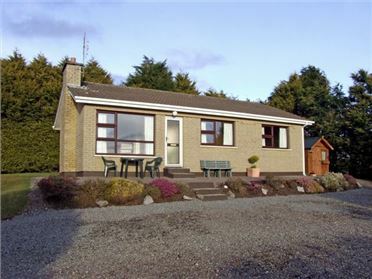 Outside is ample off road parking and an enclosed lawned garden to the front and patio to the rear with furniture and barbecue. 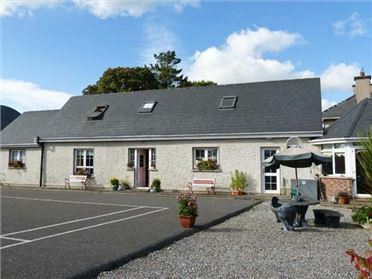 Situated in the heart of County Wexford, Holly Cottage is a lovely family cottage to enjoy this fabulous part of the country. Oil central heating with woodburning stove and open fire. 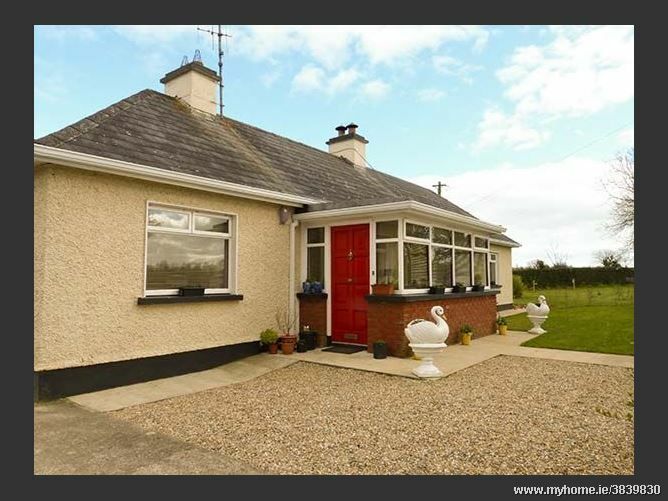 Electric oven and hob, microwave, fridge/freezer, washing machine, dishwasher, TV with Saorview, DVD, CD/radio, selection of books, games and DVDs. Fuel, power and starter pack for fires inc. in rent. Bed linen and towels inc. in rent. Single folding bed on request. Ample off road parking. Front enclosed garden and rear patio with furniture and BBQ. Sorry, no pets and no smoking. Shop and pub 2.5 miles.